A self-taught South Carolina lawyer, Byrnes was a congressman from 1911 to 1925 and a senator from 1931 to 1941. 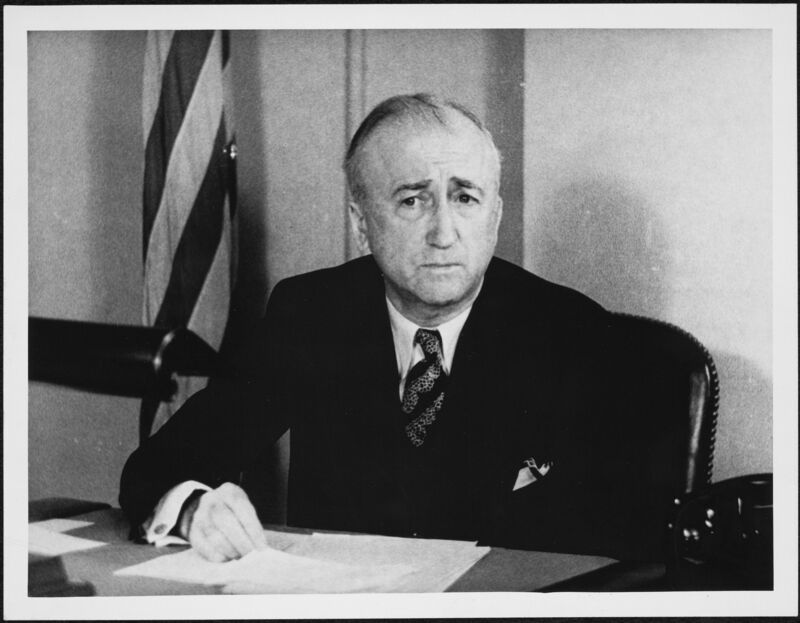 During World War II, he served President Franklin D. Roosevelt as a dynamic adviser and administrator and was dubbed “assistant president for domestic affairs” during his tenure as director of war mobilization (1943–1945)—a most powerful office. From 1945 to 1947, he was secretary of state.